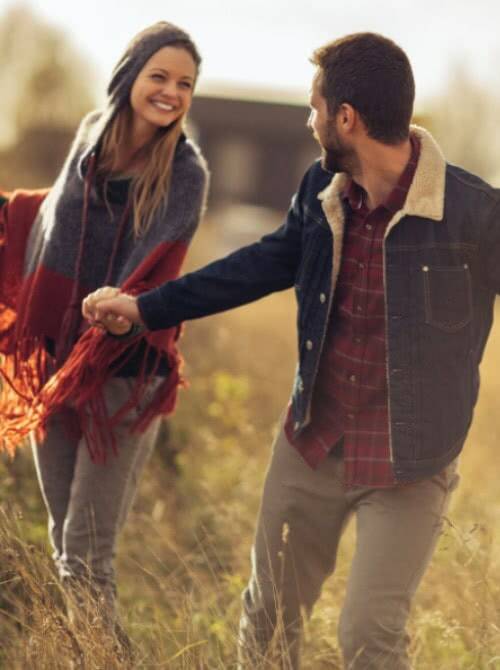 Voted One of America’s Top 5 Cool Jewelry Stores, Sami Fine Jewelry is a destination for unique finds and a fun experience. 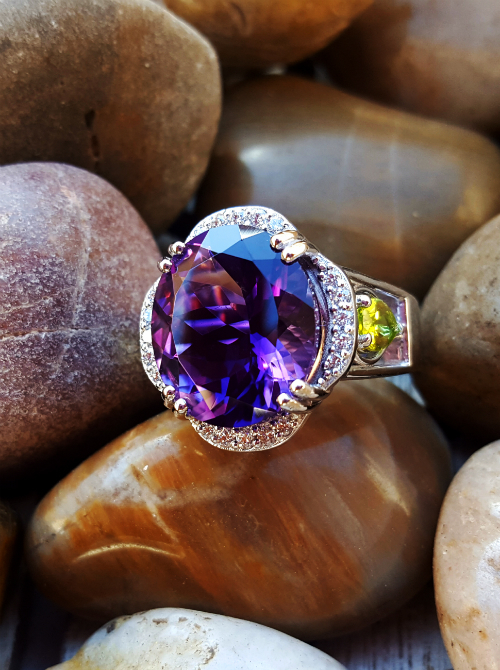 Home of the Arizona Amethyst™ and American Gem Collection™, Sami's is known for style. 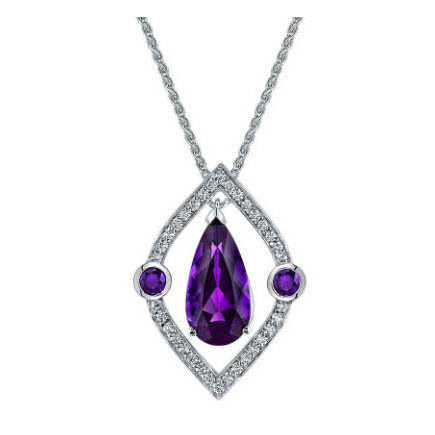 Specializing in custom designs, Sami’s uses exotic gems and diamonds from all over the world. 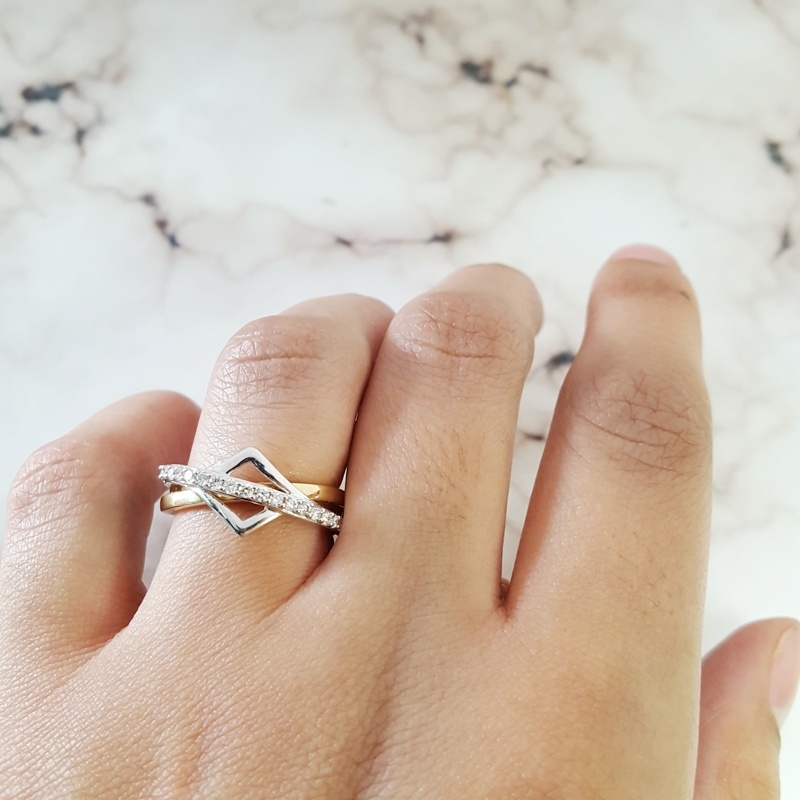 Unlike any other jewelry store, Sami’s always offers something different. 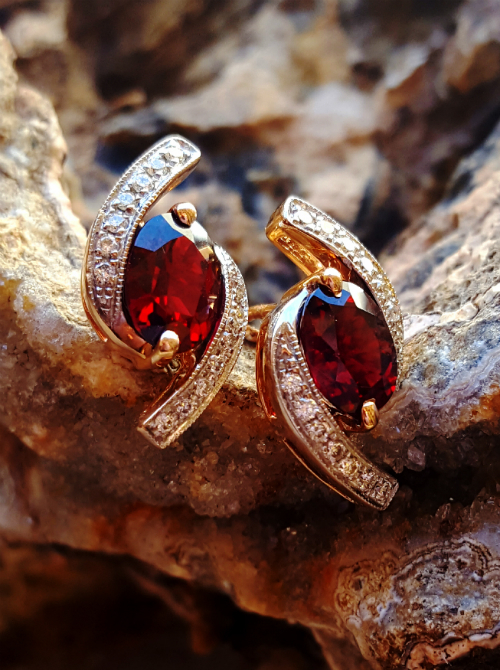 If you are looking for gemstone rings, gemstone necklaces, gemstone earrings, and gemstone bracelets, you have found the jackpot. This year, Sami’s is featuring an American Gem Collection™. 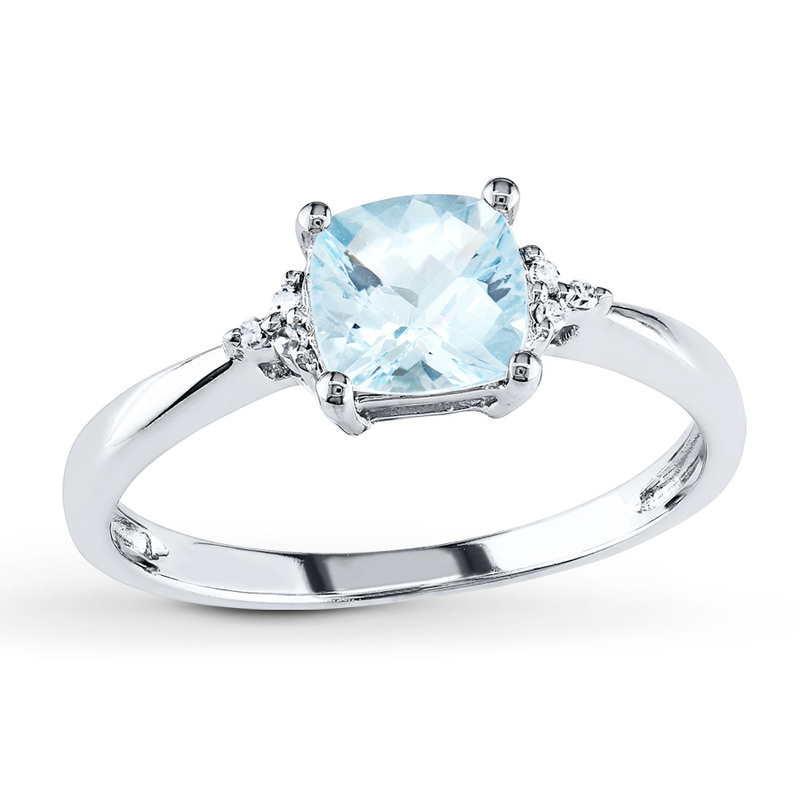 Designs are created with only gemstones that are mined in the USA. 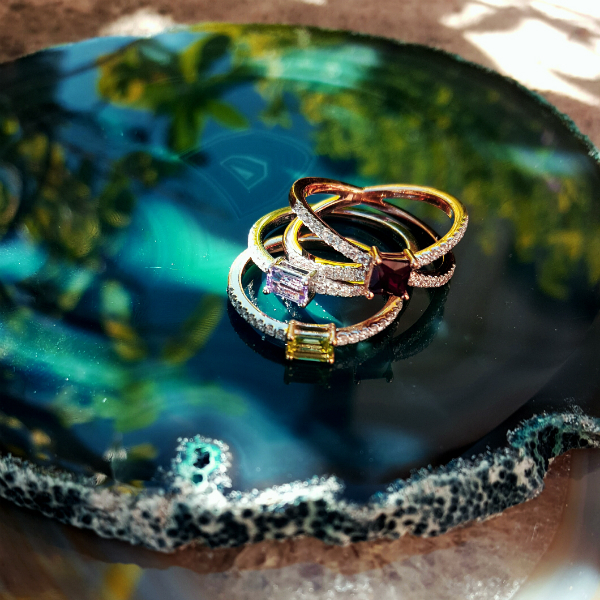 Located in Fountain Hills, Arizona Sami Fine Jewelry has over 3000 square feet of the most beautiful jewelry in the world. Check this space regularly to see our latest blog posts and event notifications. 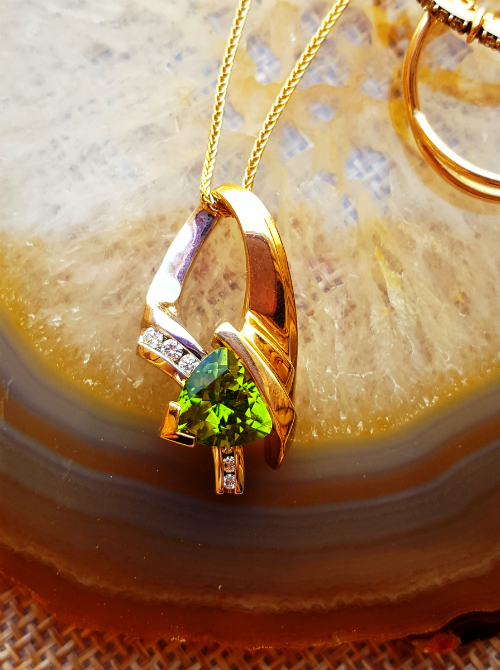 Our blogs cover the worlds of jewelry, gemstones and precious metals. Special events are held throughout the year and will be previewed here.